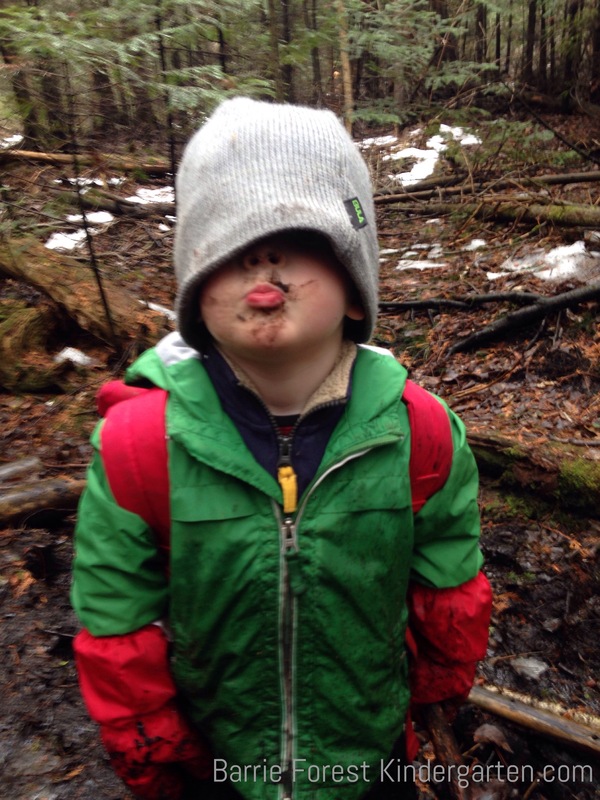 Be a part of the Forest School Revolution! 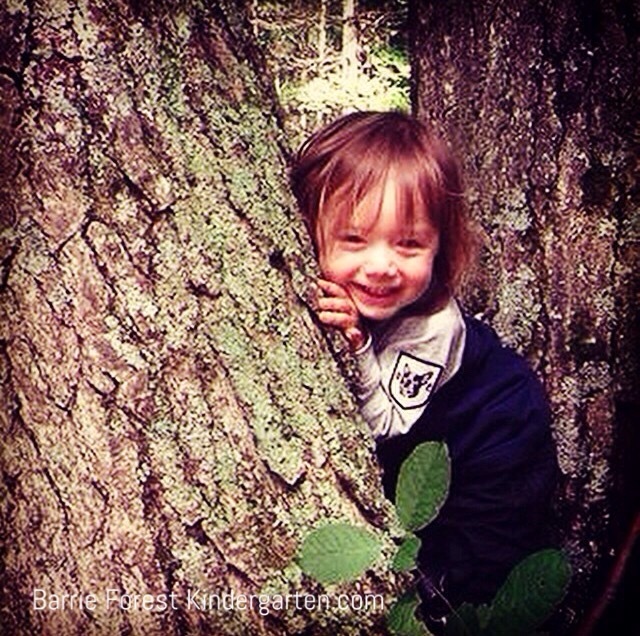 April 23, 2015 childongroundLeave a Comment on Be a part of the Forest School Revolution! You can be a part of the Forest School Revolution. We have a spot in our spring / summer session available. 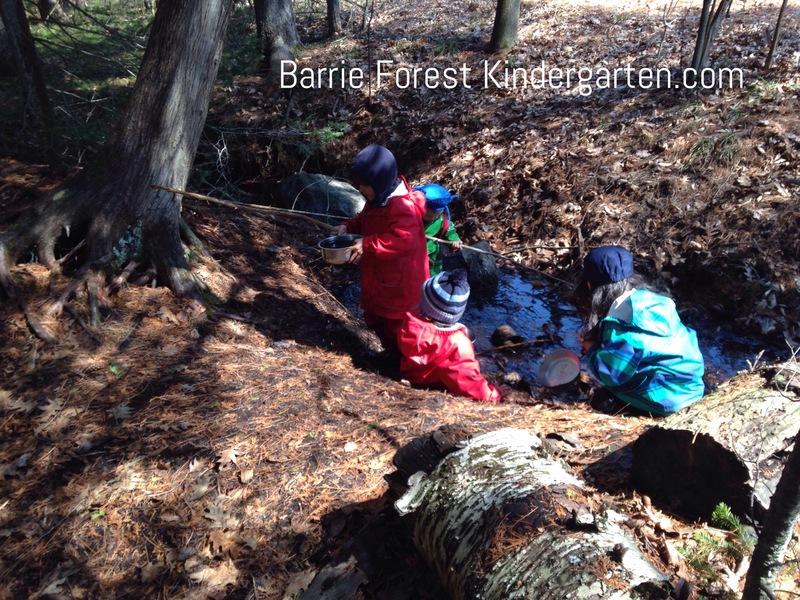 Discover the magic of Forest Kindergarten! The toddler stage of life is filled with learning through experimentation and learning to be social by watching and imitating others, especially caregivers. Toddlers can be active, always on the go, or thoughtful and full of purposeful movement, or quiet observers and taking it all in. How kids learn is as individual as the children themselves. 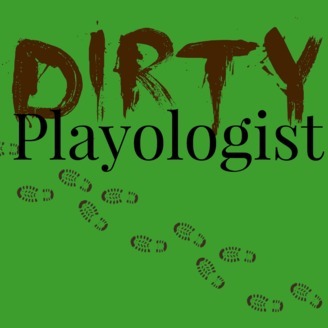 Our outdoor playgroup is rooted in the idea that children learn best through experimenting in a yes environment with a trusted caregiver to respond to them with enthusiasm in their exuberant explorations or respond in their quiet moments with thoughtful interactions. The outdoors changes the freedom and pace of exploration to allow for a connection unlike any other. This helps parents establish and fortify a relationship with acceptance and respond to their child in a way that says “I see you”. Connecting with nature begins with enjoying, being at home with and feeling apart of nature. Do you remember these moments from your childhood?